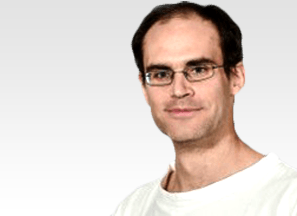 Dr Vladimír Beneš III is a highly experienced Spine Surgeon and a key member of the eccElearning Spine Surgery Education Programme faculty. The Spine Surgery Education Programme contains 180 Spine Surgery Lectures, and contains Specialist Certificates and the full Postgraduate Diploma in Spine Surgery. The eccElearning Faculty is made up of over 140 expert spine surgeons and educators. They have collectively supported the development of the world’s first comprehensive, online postgraduate education programme in a medical sub-speciality, spine surgery. 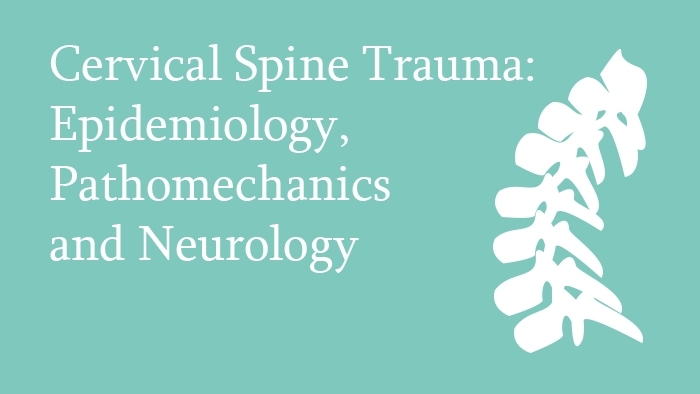 This spine surgery lecture covers the epidemiology, pathomechanics and neurological deficits which occur in cervical spine trauma, beginning with a discussion of the epidemiology, followed by an explanation of the pathomechanics for axial spine and sub axial cervical spine with the help of force diagrams and imaging studies. Also discussed is the epidemiology of the spectrum of neurological deficit associated with cervical spine trauma, from normal neurology to complete cord transection, in relation to age, gender, type of activity and overall population statistics.